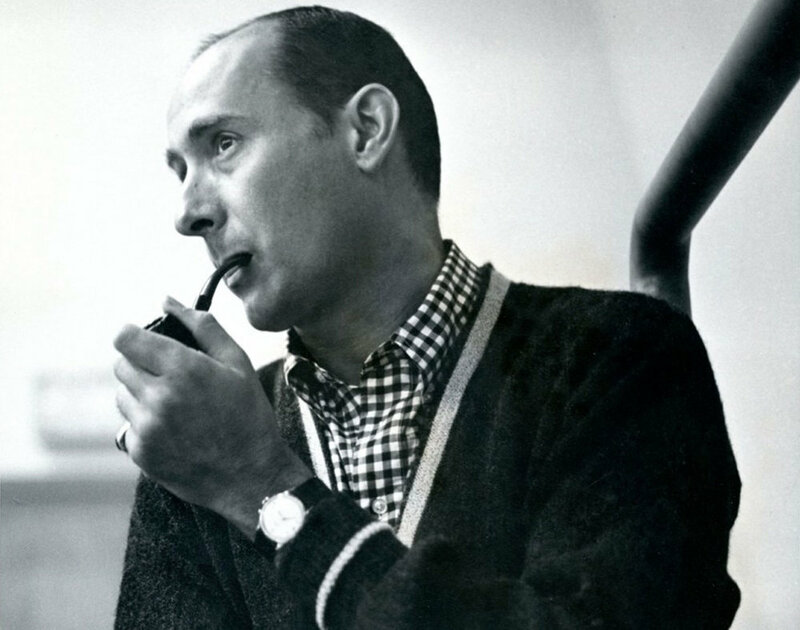 Mancini is renowned documentarian Ron Mann's new project celebrating the life and art of Henry Mancini, the genre-crossing, sound-shifting film composer whose half-century career reinvented not only what a movie score might sound like but how we listen to the medium itself. 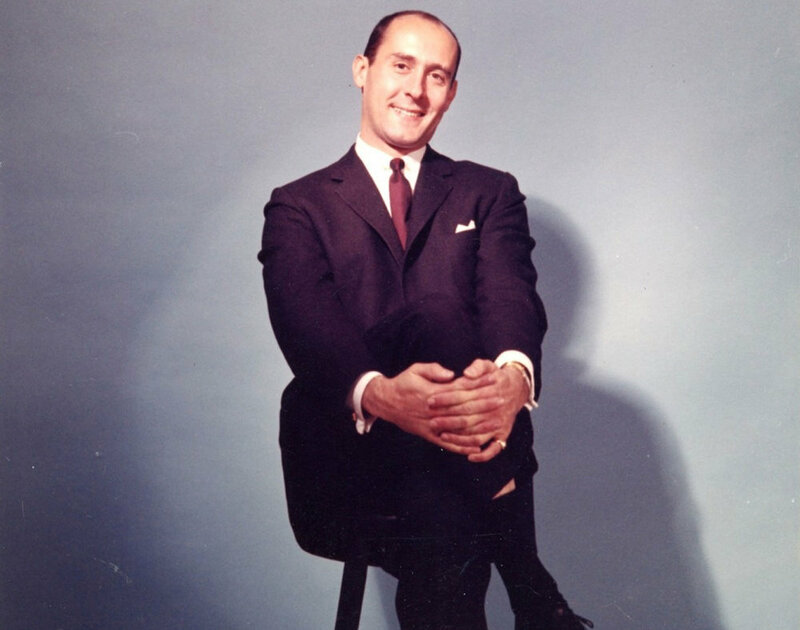 The consummate professional and gentleman, Mancini’s cool yet thoughtful music conjured for each specific project that came his way, accented and propelled their narratives, some of which are indelibly laced into the very fabric and mythos of popular culture. From the icy throb of television’s “Peter Gunn” theme, the winsome “Moon Rover” or the slinky Pink Panther film motifs to the cutting edge chaotic menace informing Touch of Evil, use of indigenous instrumentation in Hatari!, the wrenching pathos of Days of Wine and Roses, or the melancholy whimsy of Two For The Road, and nearly every other point on the musical compass, Mancini’s muse knew few bounds. Mancini’s rags-to-riches story could have come straight out of one of the films he scored and Mann’s doc will portray the multi-Academy Award-winning composer, arranger and conductor’s spectacular path from his gritty steel town roots, prodigal rise, apprenticeship in the era’s “Swing” jazz dance-era big bands and last days of Hollywood’s studio system on through the signature cinematic soundscapes, record albums and global concert presentations that made Mancini a household name. And his protean emergence and artistic impact will be gleaned in the powerful alliances, collaborators and admiring devotees he forged and inspired through a career that spanned a half-century including Benny Goodman, Blake Edwards, Audrey Hepburn, Stanley Donen, Julie Andrews, Quincy Jones, Orson Welles, Howard Hawks, Johnny Mercer, Paul Newman, and Donald Fagan to name just some. Before Mancini, film scores were derived almost exclusively from European symphonic composition modes. These earlier film composers customarily employed formal, classical techniques in developing non-thematic orchestral scores. But Mancini’s scores were imbued with fully developed song melodies like those strewn through a typical Broadway musical with devices familiar to anyone scanning the radio dial of the late 1950s and onward: the walking bass of a hard bop quartet, Latin riffs, and even rock and roll. His Americanization of the medium brought to it a contemporary sensibility not only at one with the scenes his themes accented but was music that could be listened to, appreciated and cherished in a concert hall. Mancini was not the first to use jazz elements in film underscore but his success in doing so opened the way for its embellished use in cinema which, until then, was limited to the cliche sound of a swaggering saxophone solo accompanying a woman’s hip-swinging, head-turning saunter down a city street. Mancini, however, became among the first to establish that the vast vocabulary of jazz in film could express an extraordinary range of emotions: tenderness, romance, fear, humor, surprise, terror, and tension. His knowledge of and fluency in big band jazz writing, melding with classical orchestration yielded startling effects in dramatic (and comedic) mood on screen and allowed him to become the first film composer to emerge from the relative anonymity of his profession to become a household name, with record sales in the millions, worldwide concerts and a hearth full of Grammys and Oscars to show for it. Utilizing new interviews with Mancini’s key collaborators, devotees and family members, archival images and footage of the artist himself and ample clips from films he scored that nimbly chart the evolution of his genius, Mancini will be the first documentary to tell and show the composer and his work that sure to thrill his admirers and seduce new ones.